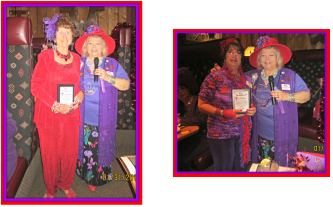 Social Butterflies members that received special "Appreciation" Awards & Honors are placed here for all to read about. any of our rewarded members clink on the button with their name. SB red hat Support and Loyalty!! at our events in 2015!! 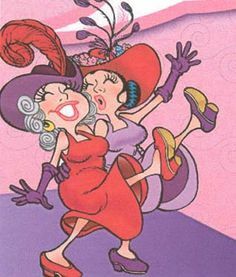 ​ Thank you Gail from your SB sister!!! ​in need in 2011- 2015!! Thank you Pat from your SB sisters!!! 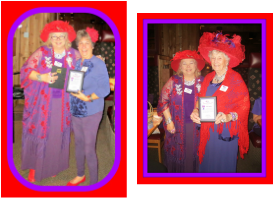 Carole Hamburger volunteers her time & help at all our events and was awarded an Appreciation plaque for all her LIW help for all our events in 2014!! Thank you ladies from your SB sisters!!! !